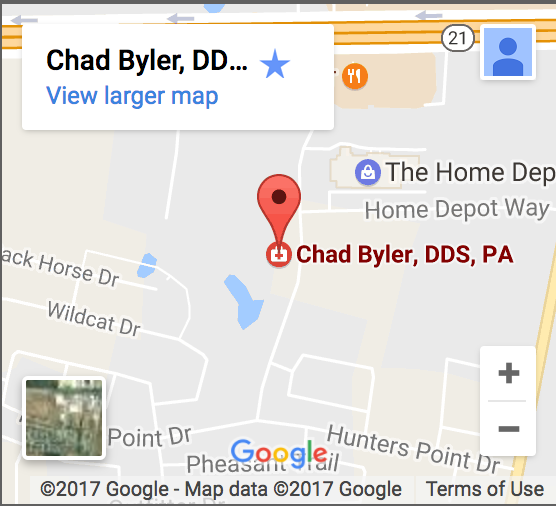 Bastrop Texas Dentist Chad Byler, DDS was raised in La Grange surrounded by his family and friends, and he currently resides near Muldoon. 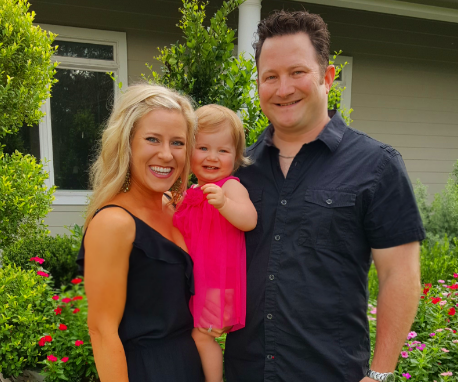 In practice since 2001, Dr. Byler moved his dental practice to Bastrop, TX in 2005 because the city’s welcoming community filled with friendly people simply make it feel like a second home. With a passion and dedication to providing superior dental care for his family, friends, and neighbors in Central Texas, he takes pride in establishing long-term, productive relationships with every patient he sees. 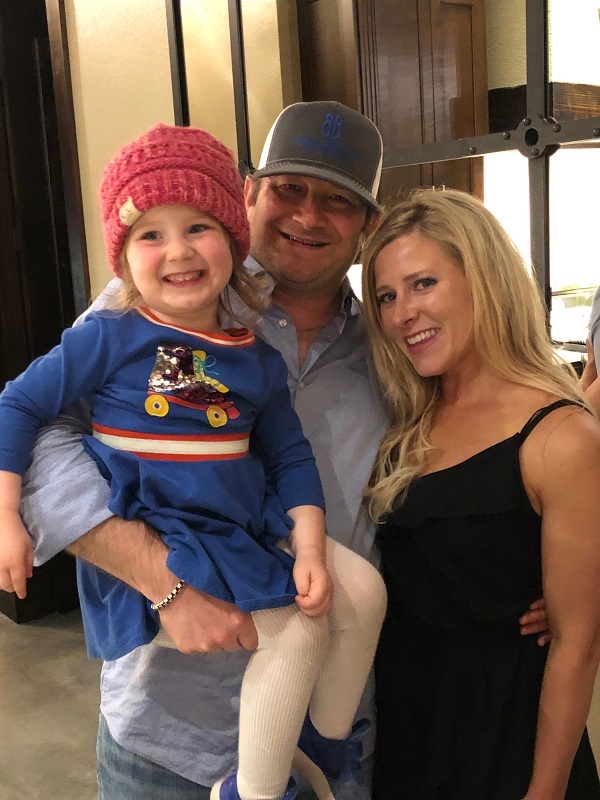 There’s only one thing that Dr. Byler is more committed to than his patients, and that is his loving wife of 13 years who he met, of all places, at a wedding in La Grange. The couple enjoys spending their time together among family and friends including their daughter Presley. The family enjoys spending time with their two dogs – Winston, a French Bulldog, and Fergie, a Kelpie and Catahoula mix. Outside of the dentist office, Dr. Byler also enjoys watching sports and grilling it up on his Big Green Egg. After completing his undergraduate studies, Dr. Byler continued on to study for is dentist degree at The University of Texas Health Science Center in San Antonio. Upon graduation, he remained in school an additional year to complete an Advanced Education in General Dentistry residency.